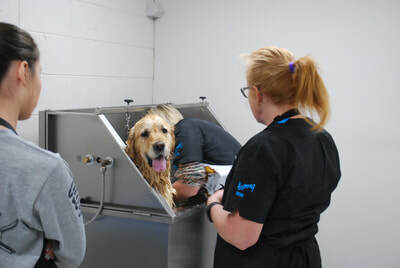 The Grooming Academy offers dog grooming at a discounted rate. Our grooming Academy students perform grooming services under the supervision of our highly experienced grooming instructors. Your patronage helps KT's Dog & Cat Grooming Academy students complete their training. For grooming Academy appointments dogs are dropped off between the hours of 9:00 am to 10:00 am and picked up between 3:00 pm to 5:00 pm. 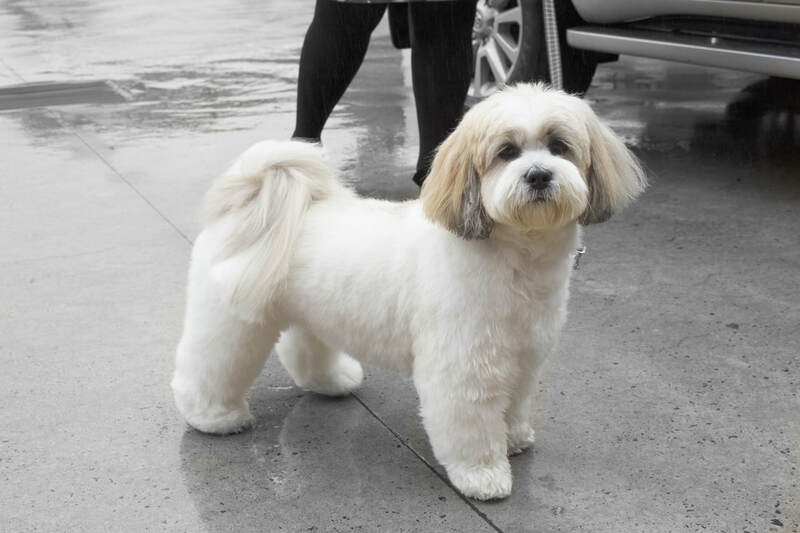 During your dog's stay with us at the salon, they will get a snack and a 5 min walk at lunch. 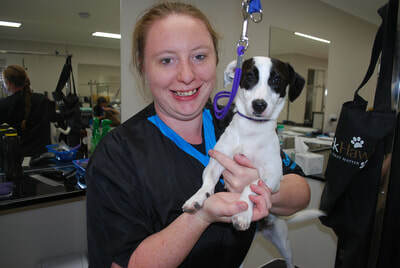 All new clients should note that they may be required to have one of our Professional groomers complete the first groom to ensure your dog would be a good fit for services provided by our students. Please call us to inquire for details or to make an appointment. Fully Qualified - Normal pricing/Grooming as usual. Demonstration Dogs & Cats - 30% off This is where teacher uses your dog as a demonstration, but groomed by teacher. (May need a few hours). Ask Kylie and friendly staff to see if your dog qualifies TODAY! !